Pacing your run by how you feel could be the key to getting faster. Shelly Binsfield, a track and field coach based in New York, had a test for her training group. After running on treadmills throughout one winter, she had her athletes cover up the screens to hide their speed. Then she instructed them to adjust the speed by feel until they reached what they thought was their goal pace. The result? 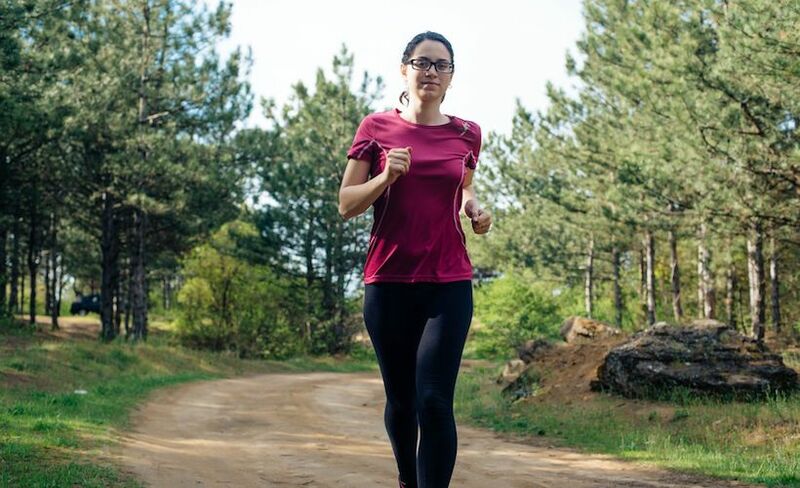 Many of her runners hit their goal pace without seeing the treadmill’s metrics. Runners constantly question how fast they should be running on a given day. Their answer usually comes from their watch. However running based on what your timing device says might not be the best indicator for training. Instead, more coaches are pointing runners to another strategy: running by feel. For example, a run in hot weather may need to be 30 to 90 seconds slower than a run in cooler temperatures. However runners don’t always adjust their pace for changing conditions. The oft-prescribed suggestion is to ditch the watch and use other ways to pace a run. However learning to intuitively pace is a skill. “I use a few metrics for running by feel: breathing, ability to talk and how I physically feel,” Norris said. “I aim to run at an effort light enough that I could carry on a conversation, where my breathing is not labored at all. 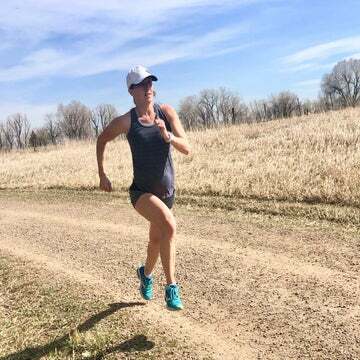 “It takes practice to run by feel,” she added. Experts say that running-by-feel workouts should be incorporated into training early, when you’re building your aerobic base. Fitzgerald suggests that runners also do their recovery runs by feel. While runners love metrics and data, such as cadence or foot strike, those metrics don’t always tell the full story. With intuitive pacing, runners can keep themselves from charging out of the starting line and be better primed for race day.